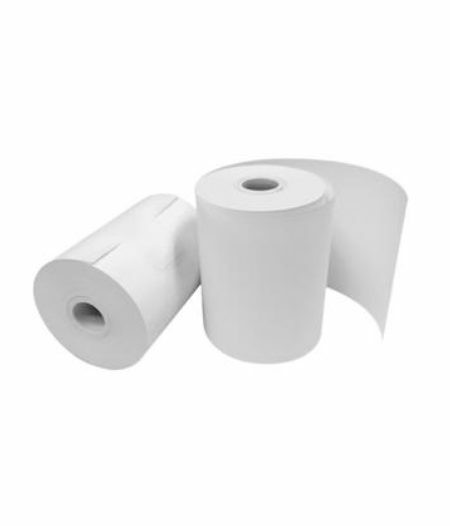 1Ply Hand Paper Rolls. Length – 140m’s. Available in a pack of 6. 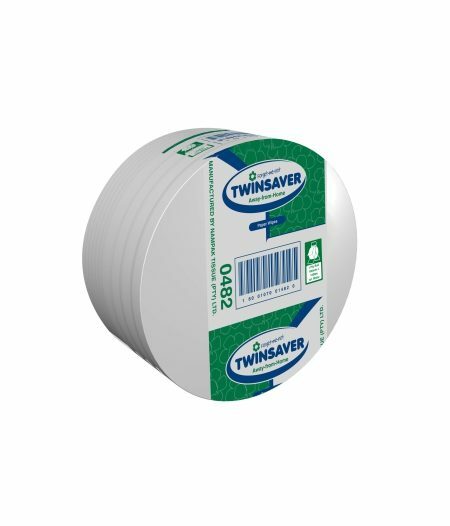 Hand Paper Rolls. Available in a pack of 4. 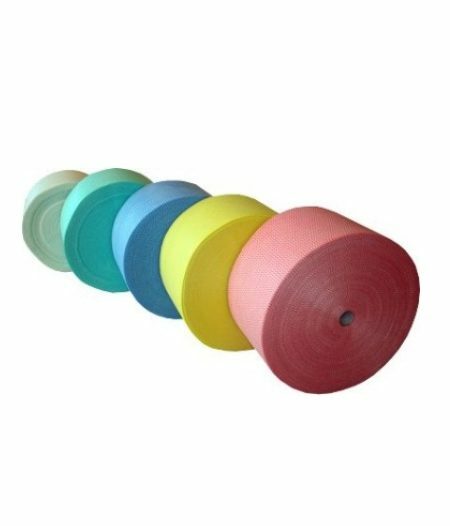 Hand Paper Rolls. Available in a pack of 6. 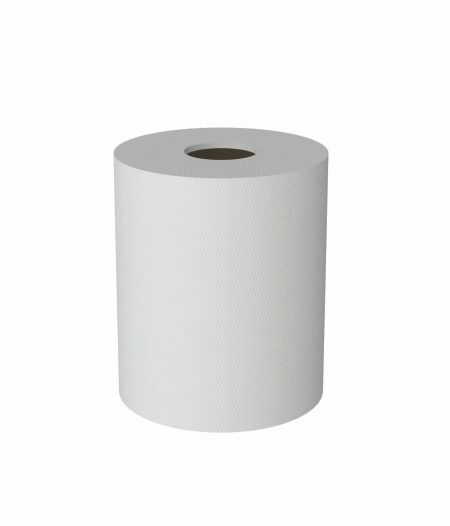 Jumbo Paper Roll. Diameter - 200mm. 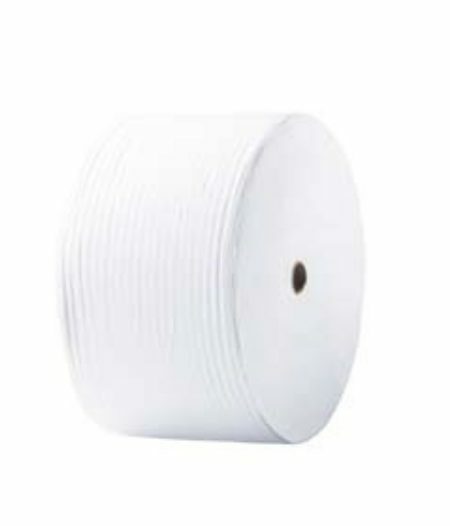 Jumbo Paper Roll. Diameter – 165mm. 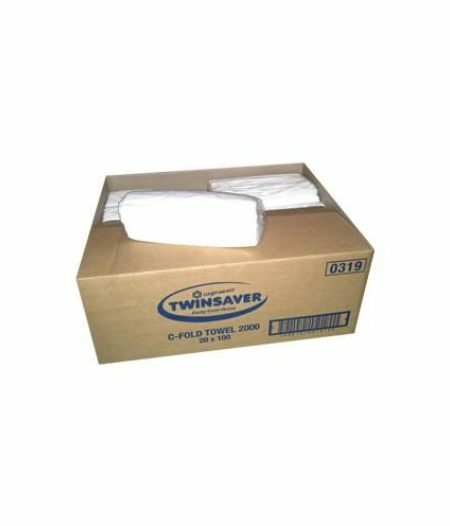 Folded Paper Towel – 1Ply. Available in a Box of 2000. Garage Roll. Diameter – 165mm. Length – 1500m. 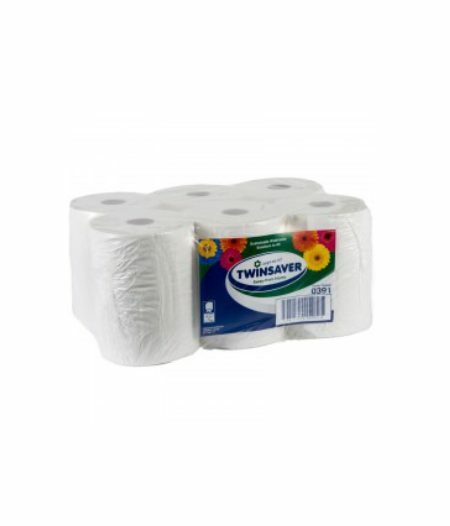 Kitchen Towels - Available in a pack of 24 Rolls. 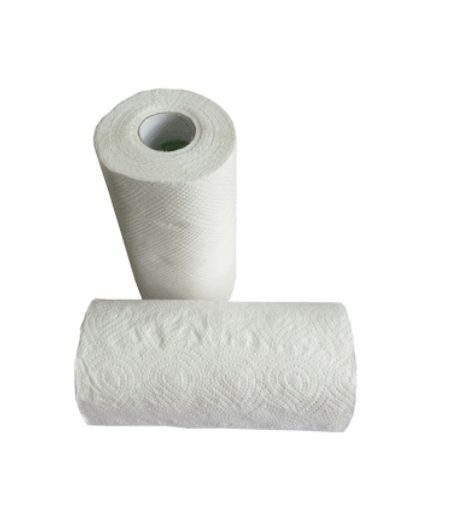 Kitchen Wipe Roll. Availble in HAACP colours. 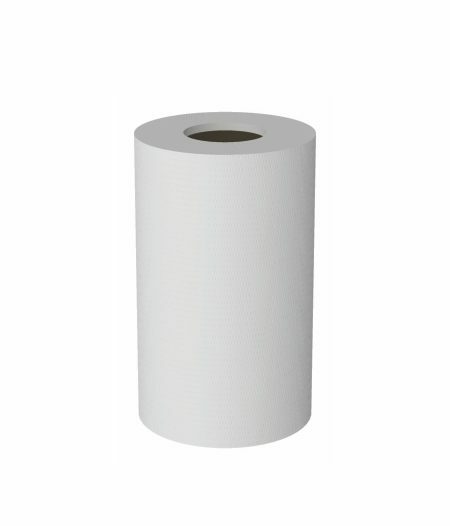 Jumbo Paper Roll. 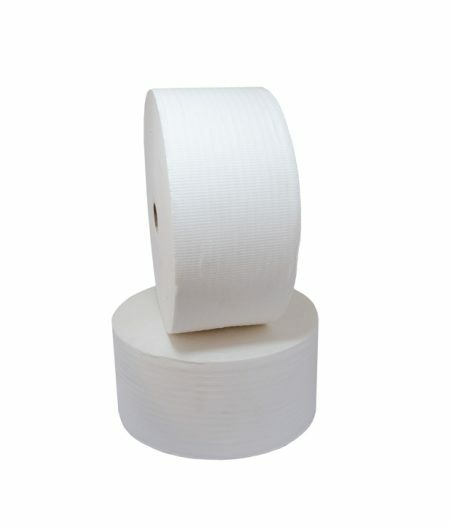 Diameter – 280mm. Length – 1500m.